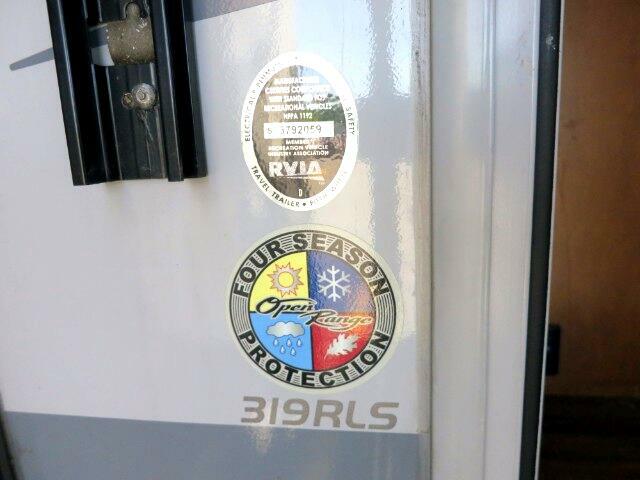 Visit Rt. 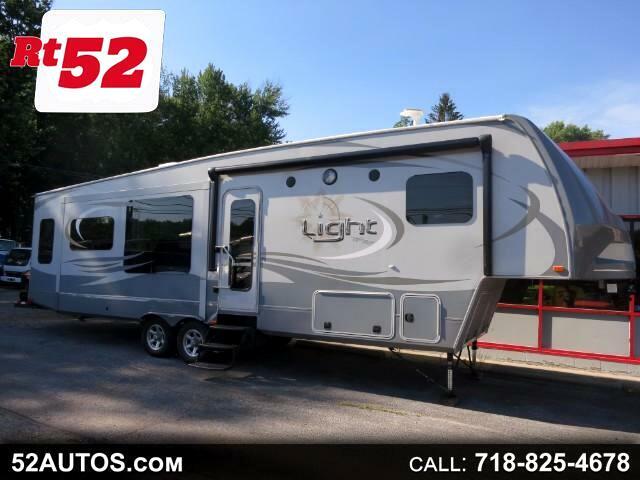 52 Truck Sales online at www.52autos.com to see more pictures of this vehicle or call us at 718-825-4678 today to schedule your test drive. 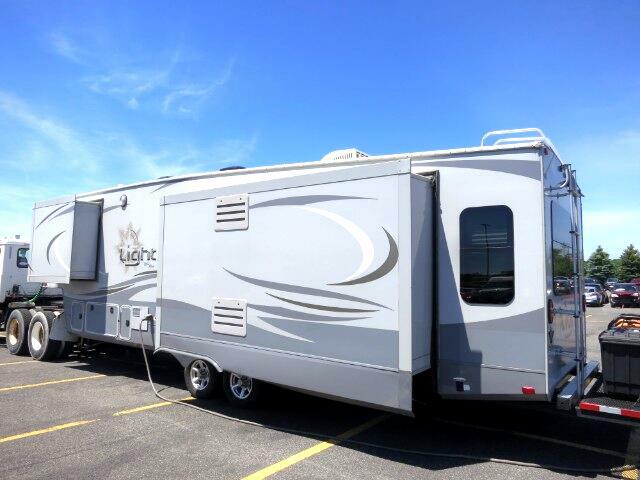 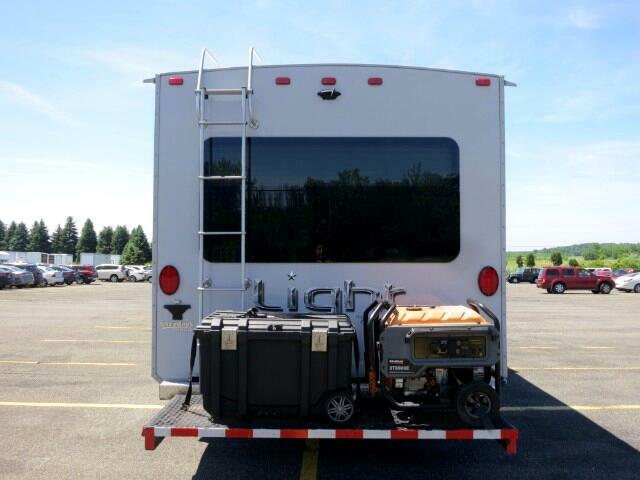 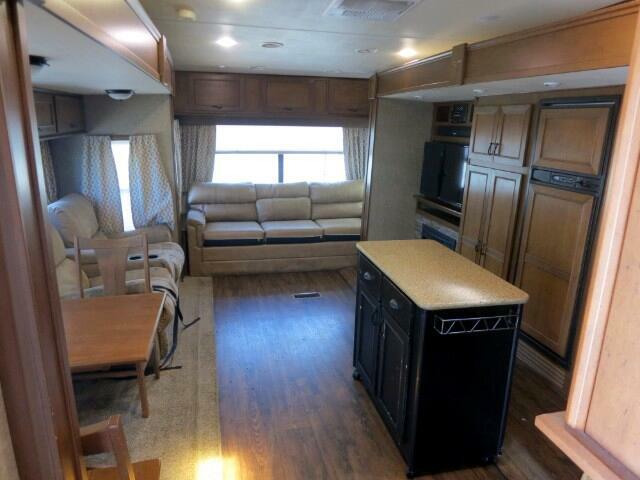 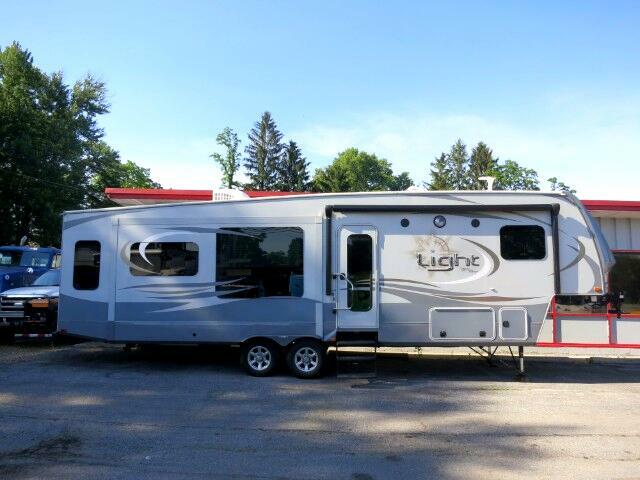 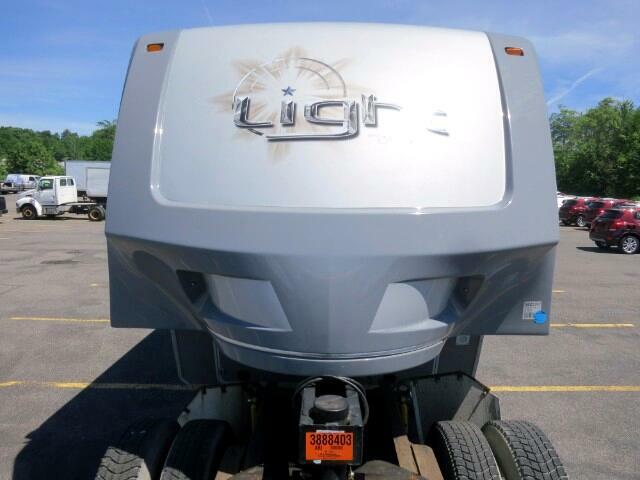 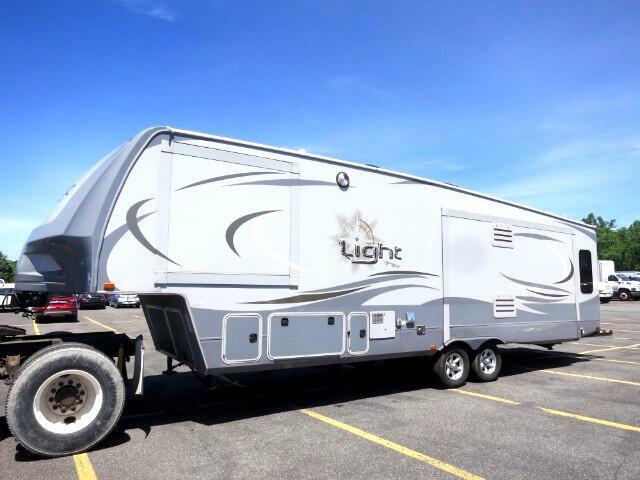 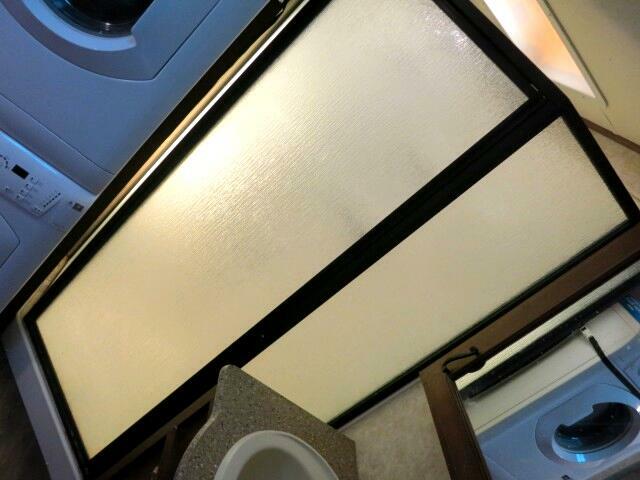 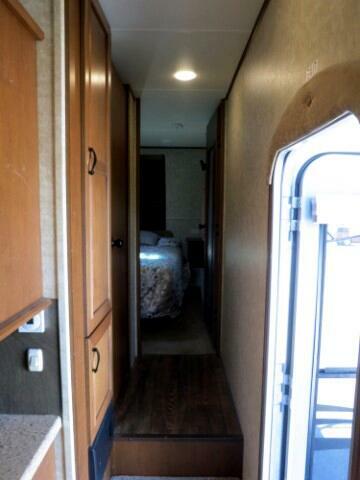 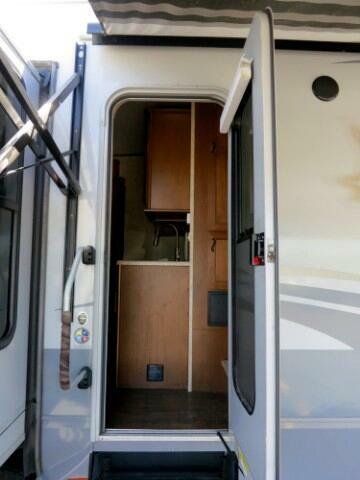 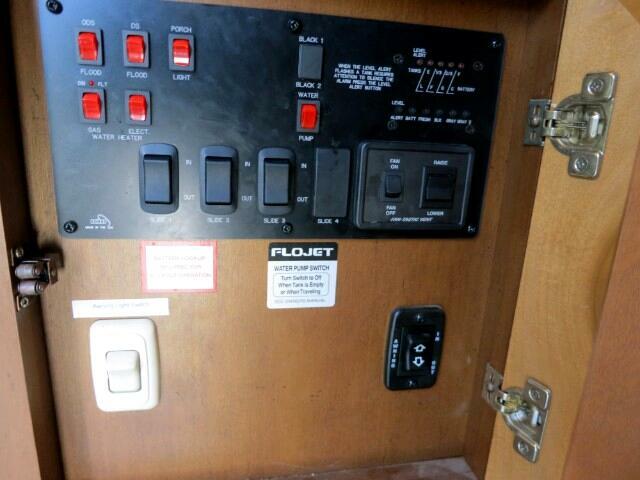 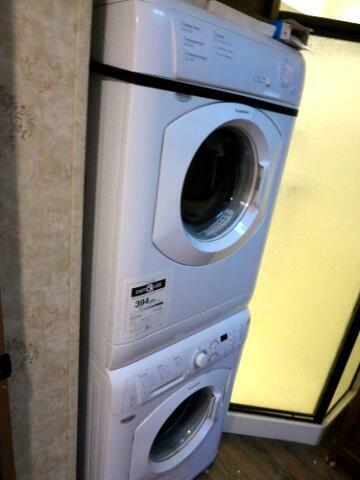 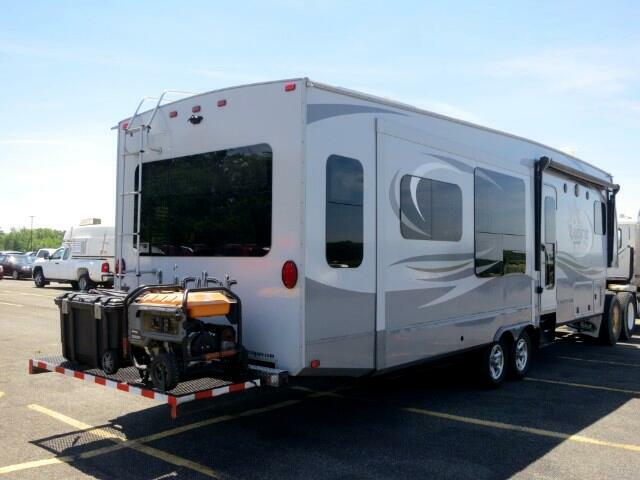 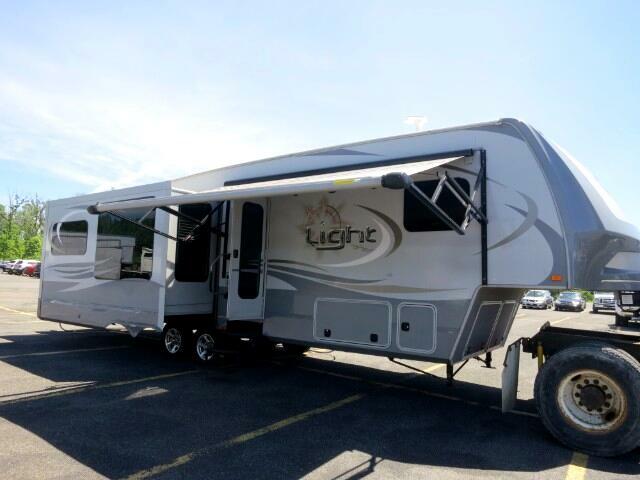 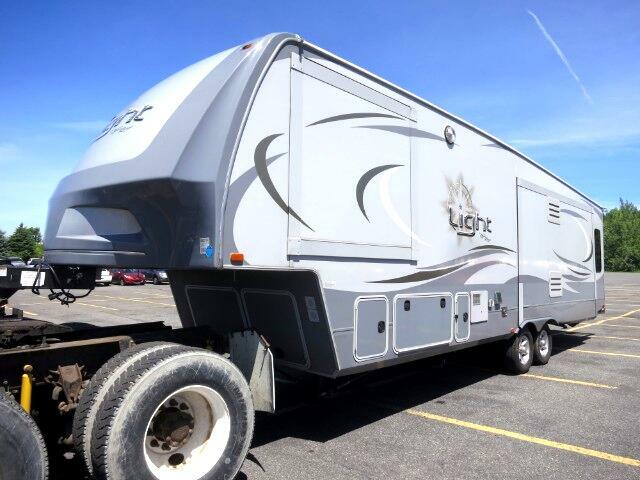 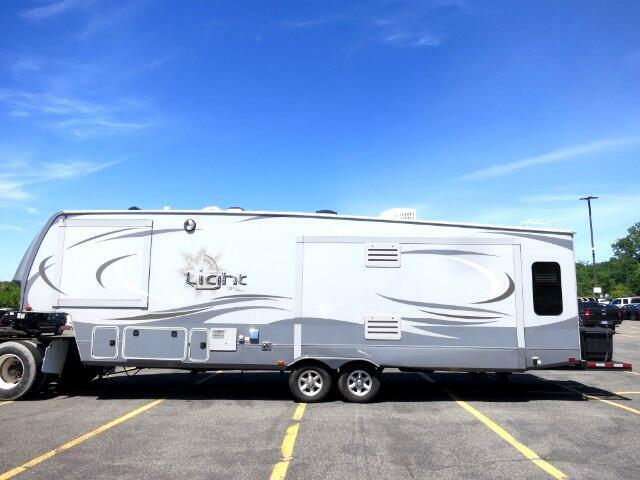 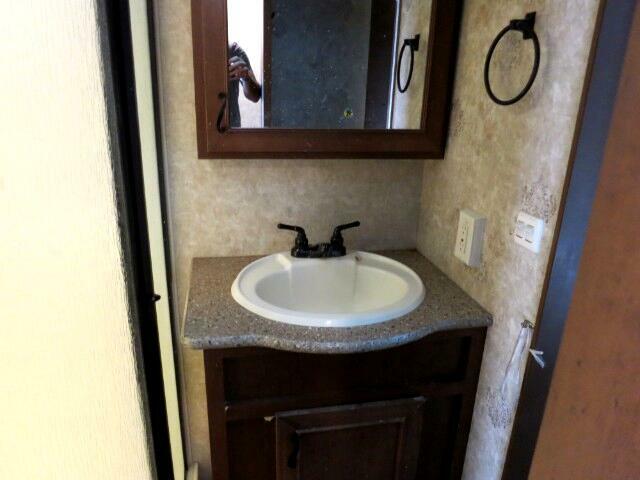 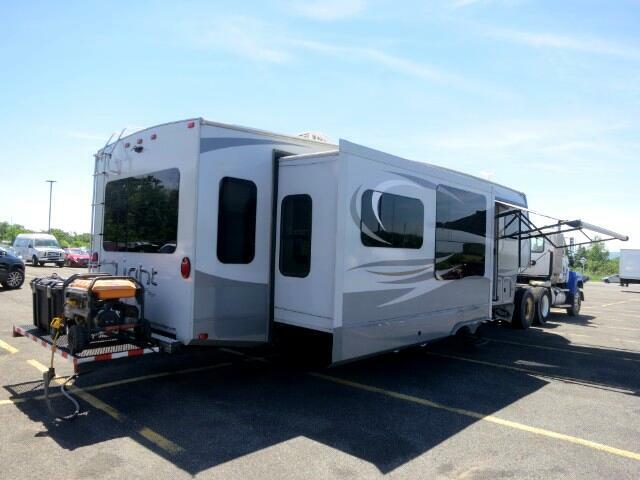 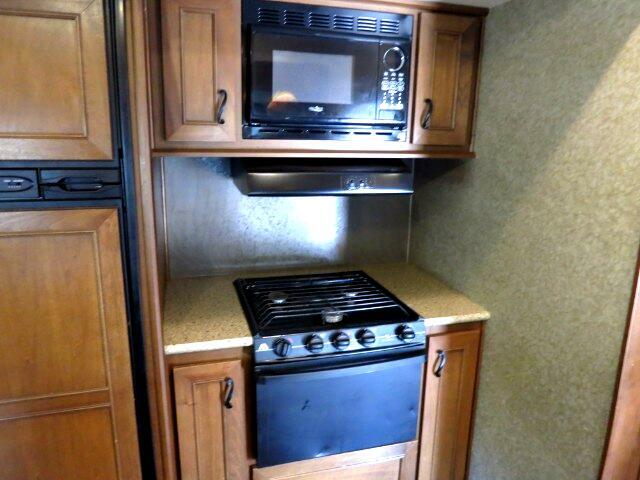 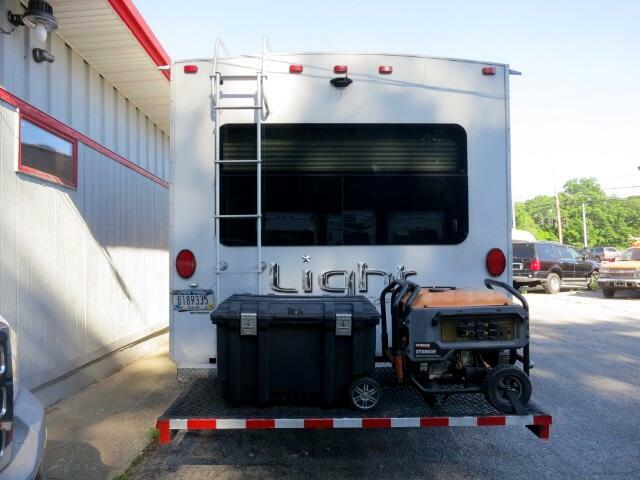 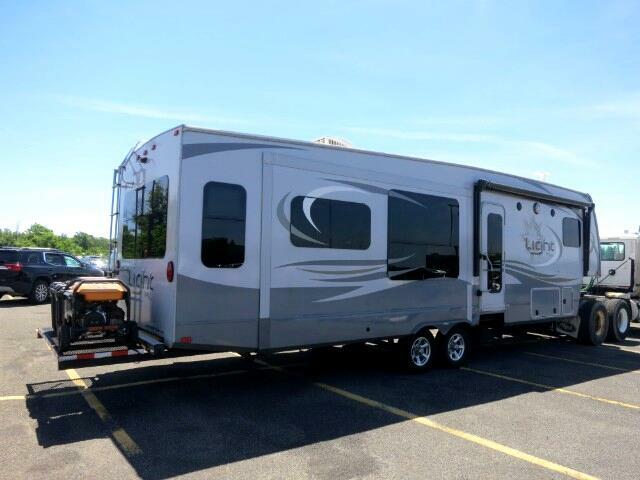 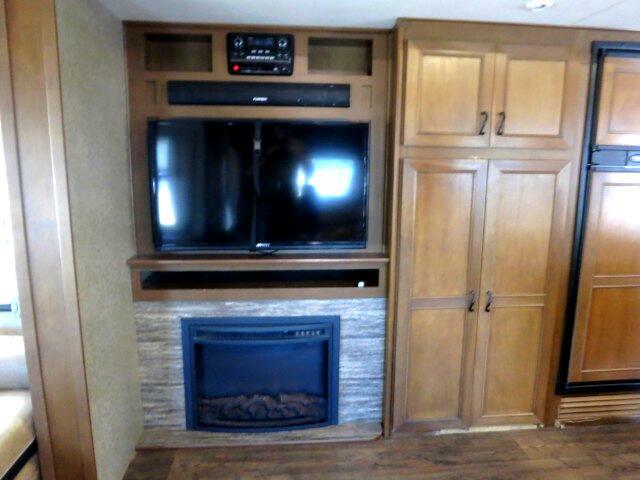 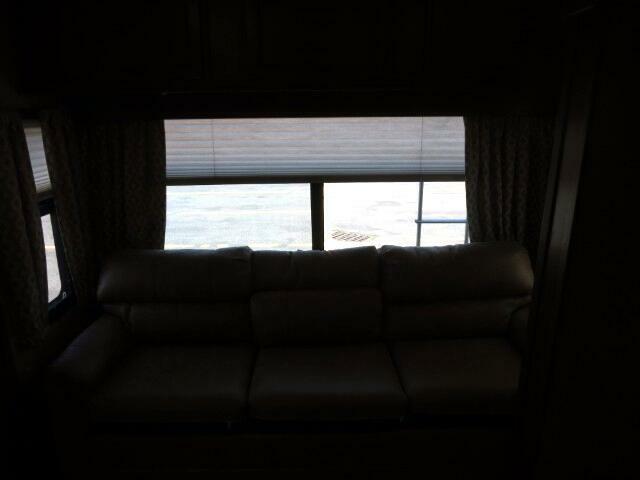 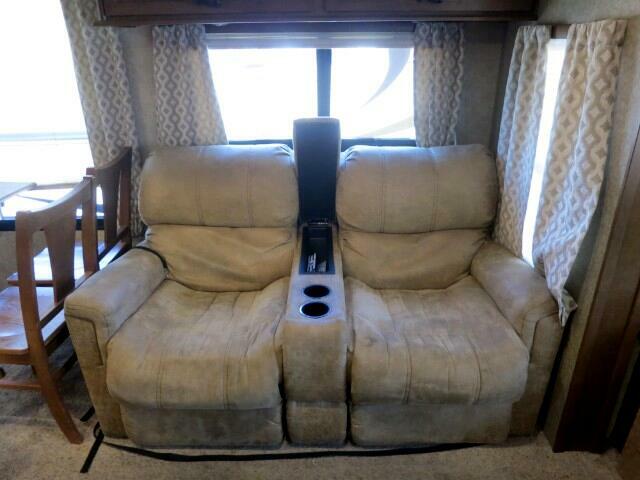 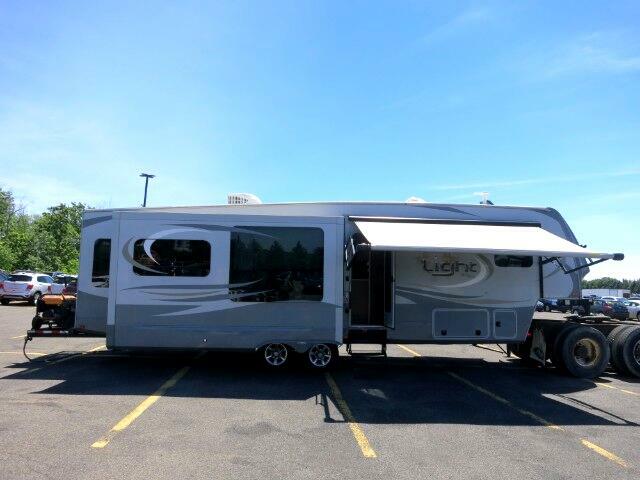 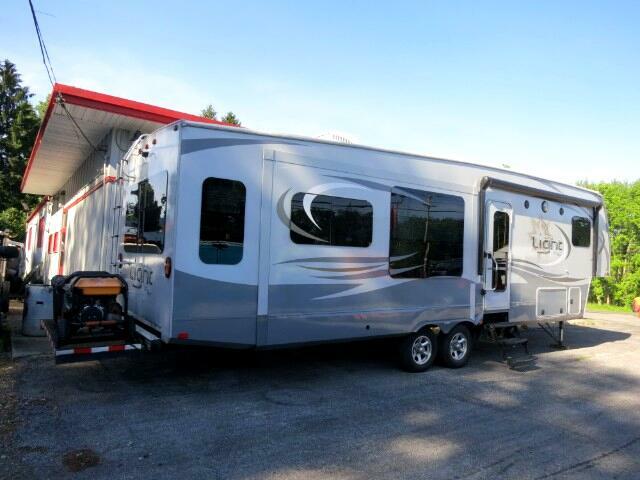 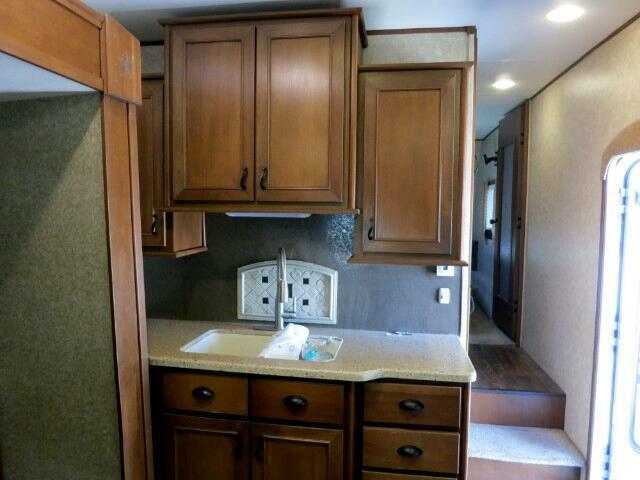 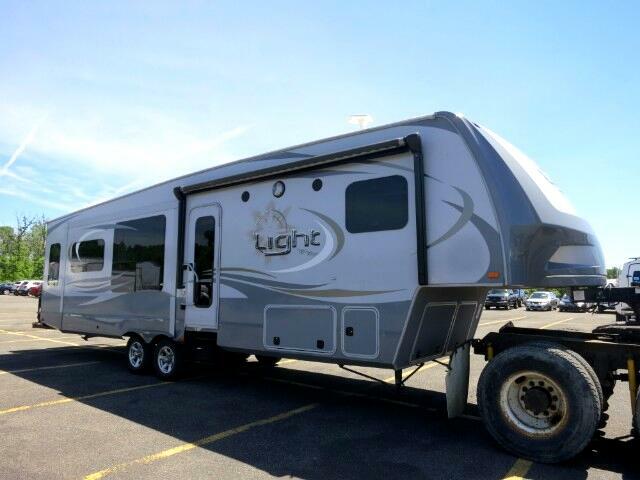 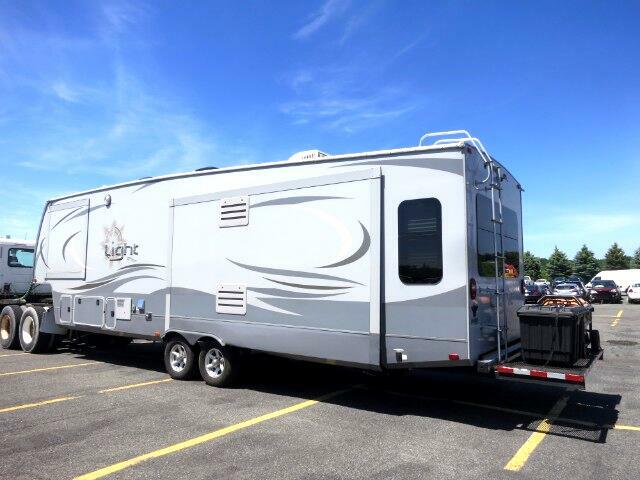 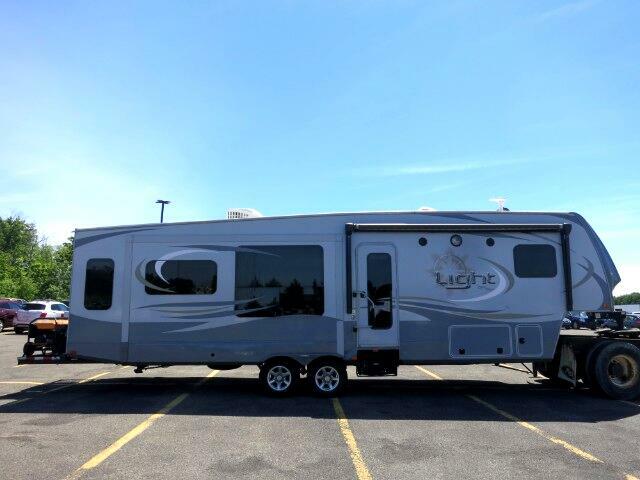 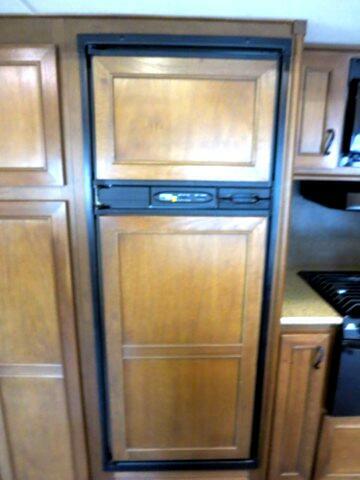 Message: Thought you might be interested in this 2015 Open Range RV Light.